Our Commercial grade pre-lit and un-lit Christmas garland are perfect for all of your indoor and outdoor lighting needs. Every garland is constructed with heavy duty wire frames to ensure years of use. 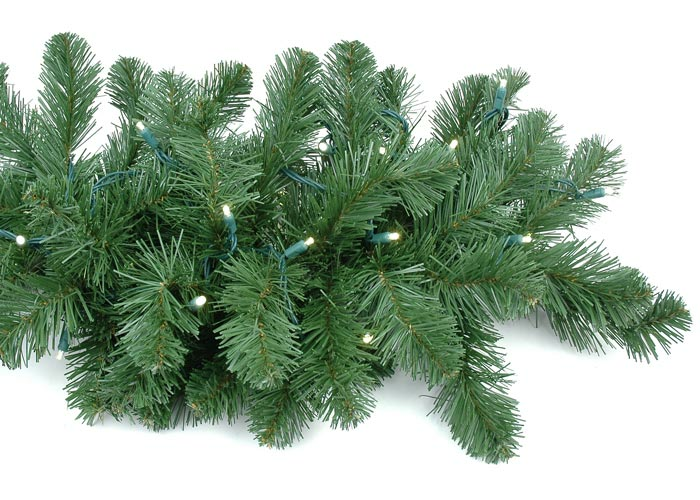 Out lighted garland come pre-strung with our commercial grade LED mini lights for years of maintenance free use. 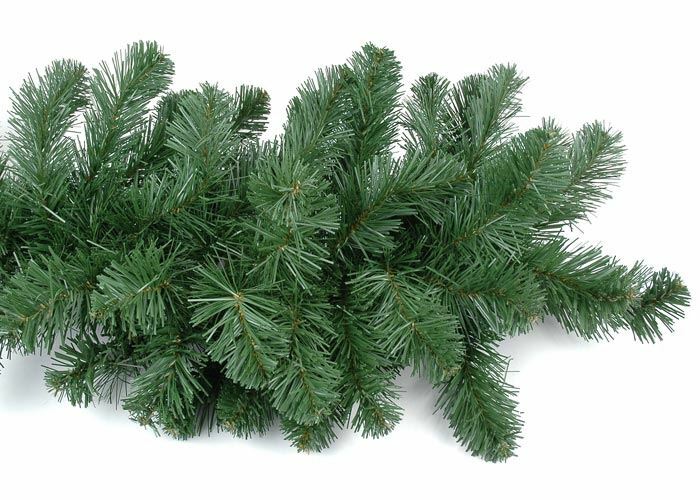 These garlands have medium green needles and full tips to create a realistic and healthy look. Our garland is available in 9' and 30' lengths and all of our garland is a full 14" in diameter. Our commercial grade garland is for indoor or outdoor use and is a great choice for both residential and commercial displays.